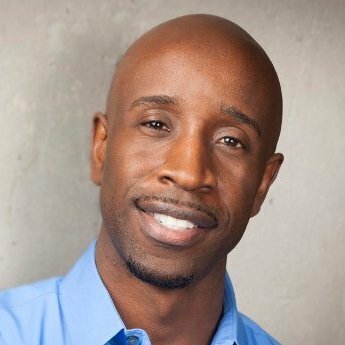 Junior is SVP of Sales, Product, and Marketing for Experience, the fan experience technology company. He has devoted his career to working with early stage technology companies and specializes in developing business strategies and building teams to drive market awareness, customer growth and revenue generation. Prior to Experience, Gaspard spent more than 12 years in Software as a Service (SaaS) companies in the email marketing and mobile marketing space. Most recently, Gaspard served as an executive for Scoutmob, a start-up company that provides a local discovery application to consumers via their mobile device. 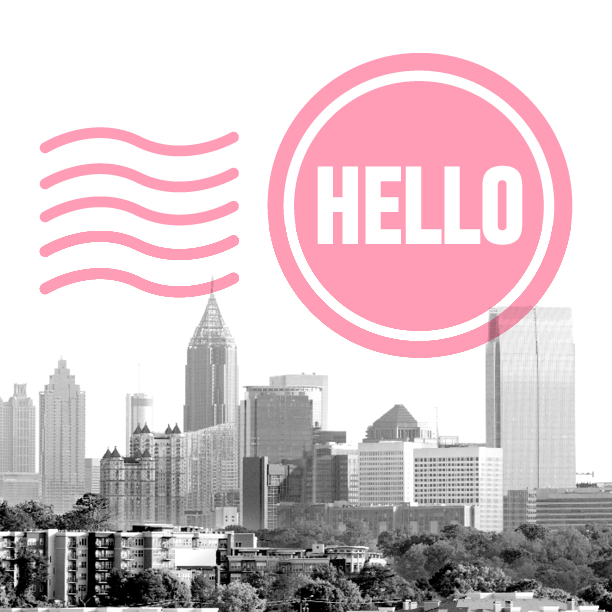 Before joining Scoutmob, Gaspard was with Silverpop, a leading provider of marketing automation and email marketing solutions, headquartered in Atlanta, Georgia that was acquired by IBM. Mr. Gaspard graduated from the J. Mack Robinson School of Business at Georgia State with an undergraduate degree in Marketing.